It’s variety and flair at Prem2Pram the premature baby-clothing store where you money buys you so much more. 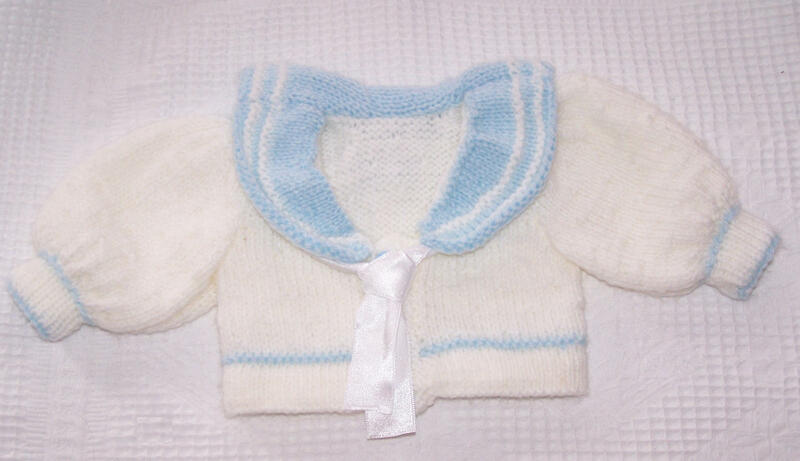 Our range of distinctive hand knitted premature baby clothes are available in sizes starting from 1 to 2lbs upwards. This charming little premature baby’s sailor suit is reminiscent of the Victorian era, with its cute little knickerbockers, short sleeve shirt, jacket, hat and booties. 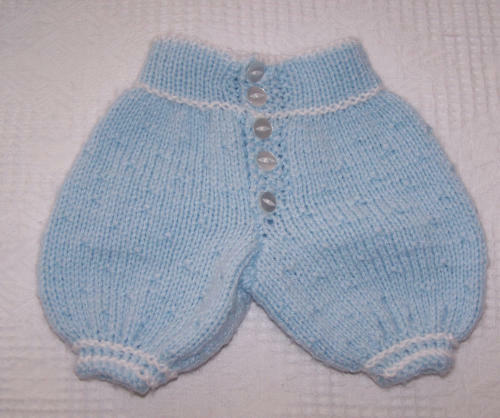 Hand made in England from super soft baby wool so it’s kind to a premature baby’s delicate skin. Please note: I should mention before anyone comments that the ribbon on the jacket is fine if the garment is to be worn by a reborn baby doll, however for safety reasons the ribbon will not be included unless you state in the comment box during checkout that the garment is for a reborn baby doll and not a real baby. This delightful little premature baby girls dress, hat and booties is hand knitted in a lovely pastel pink and white super soft spun double knitting baby wool to help prevent damage to a premature baby’s delicate skin. The above premature baby outfits are modelled by my reborn baby doll Angelica. 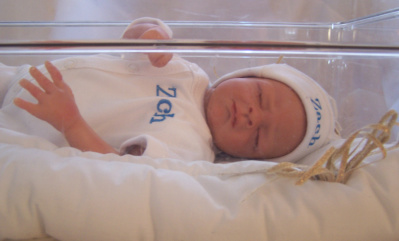 Yesterday my second reborn baby was delivered her name is Hope and she is from Classteels Precious Bundles. In the picture below she is wearing a Kushies washable flannelette nappy for premature babies weighing 2-4lbs. These nappies make an ideal gift for babies in the Special Care Baby Unit, they can also be used on dolls and because they are fully washable they work out much cheaper than disposable nappies. In this picture Hope is wearing a premature baby dress which has been specifically designed for babies in NICU (neonatal intensive care unit) with its easy side openings it allows medical staff access quick access as well as making it easier to dress baby with little disturbance. Dress is available in sizes 1-2lbs and 2-3lbs. In this last picture Hope is wearing a premature baby crossover short sleeve bodysuit made from 100% cotton, it’s so soft that is suitable for babies with eczema. The bodysuit is machine washable at 40°C and has nickel free poppers for safe, easy dressing and nappy changing. Available in size 3- 5lbs. If a premature baby has recently entered your life or that of someone you love and you’re looking for premature baby clothes that are realistically sized please visit us at Prem2Pram the online premature baby store.